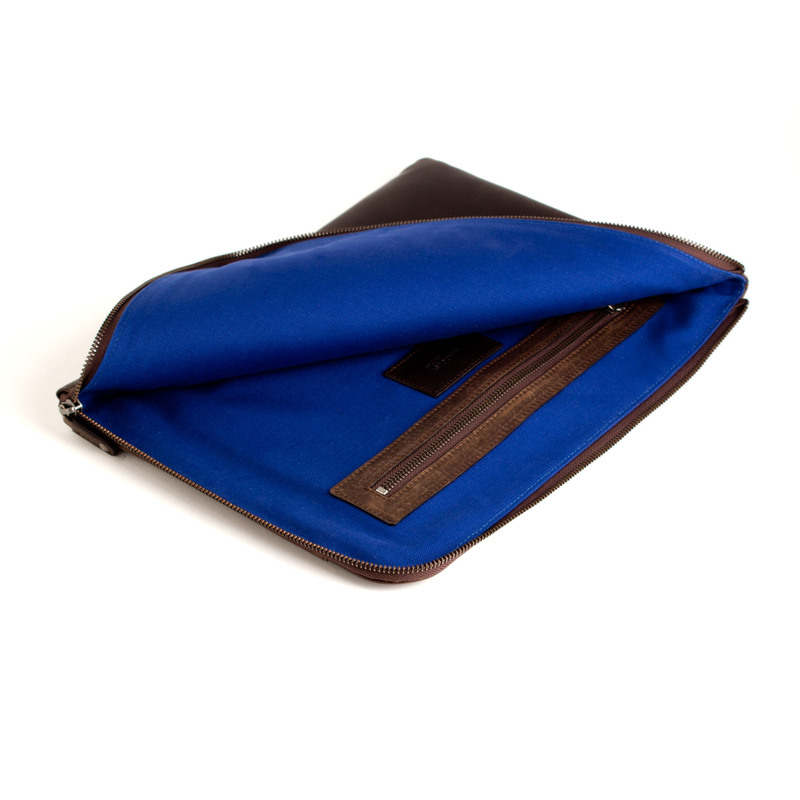 The perfect travel companion for the stylish business gentleman, holding A4 documents, receipts and other important travel documentation. 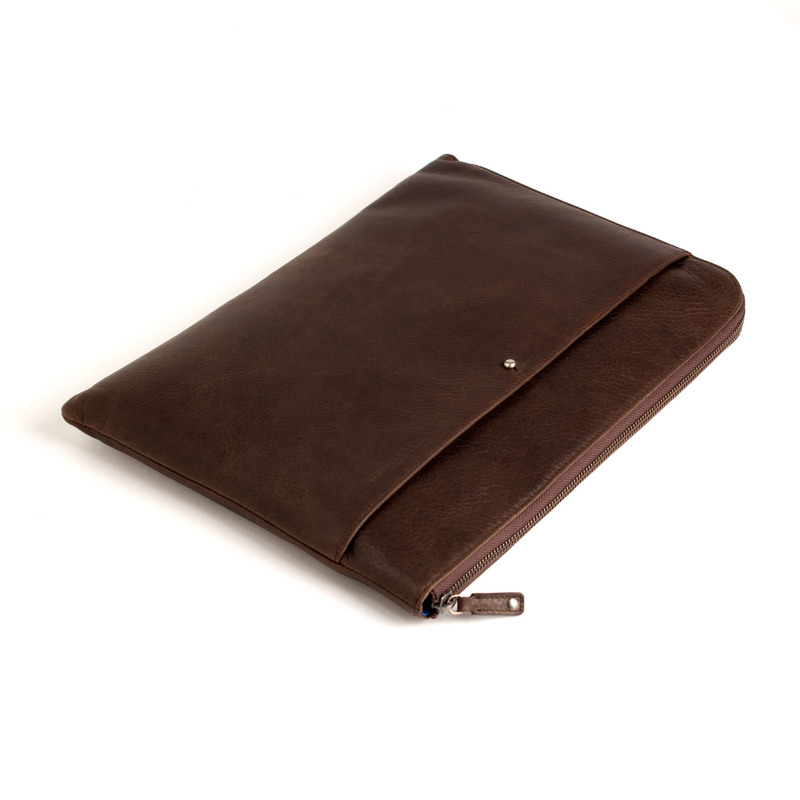 It stores your favourite 13″ computer and tablet. Blue interior for easy access to items. 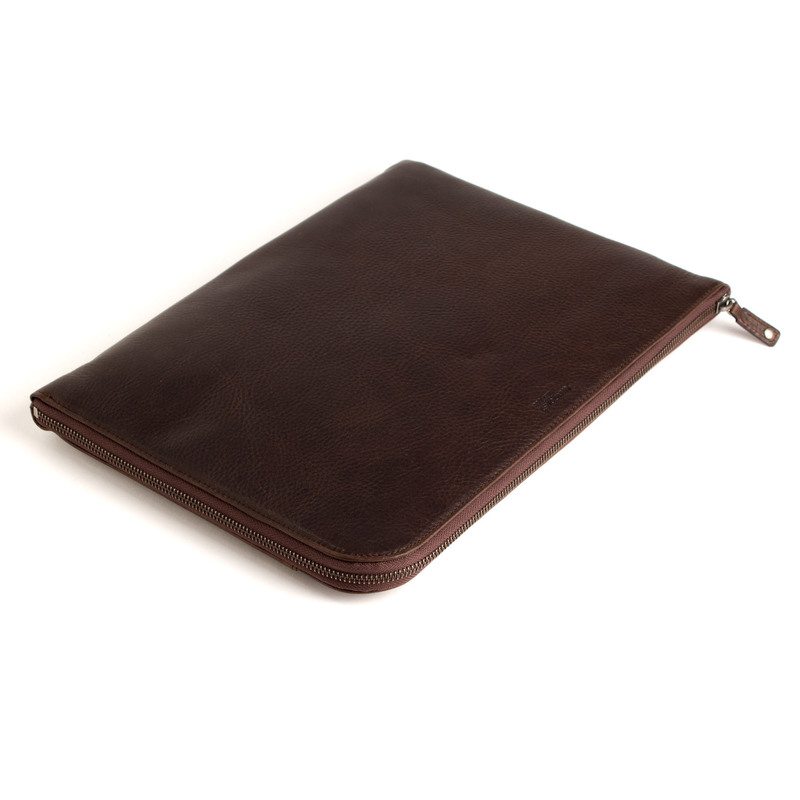 Finest leather hides waterbased aniline dyed.